Isn’t it pretty? 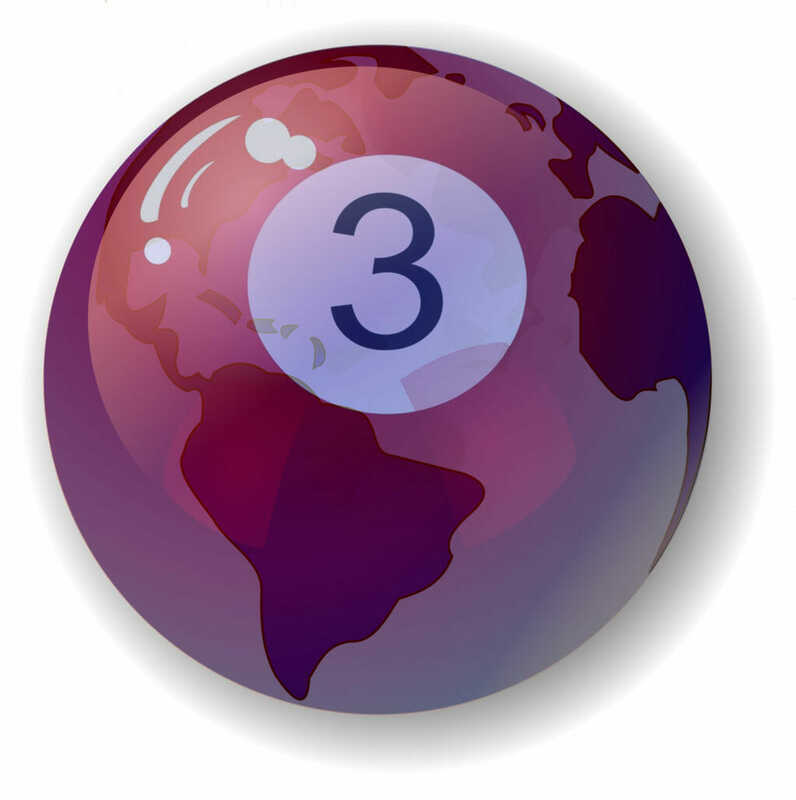 This new fancy 3-ball was created by Ali Lupu. Go check out his other work and while you are over at his place tell him to hurry up and release his amazingly illustrated children’s book!